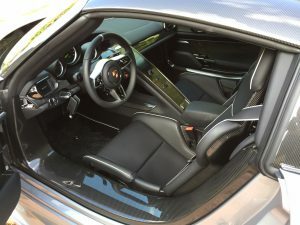 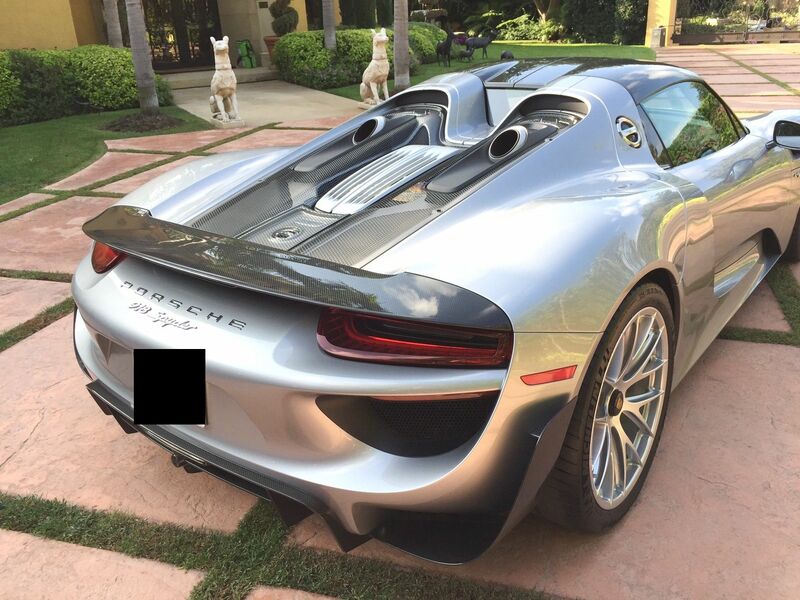 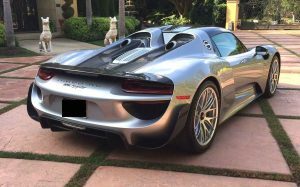 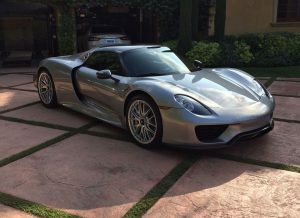 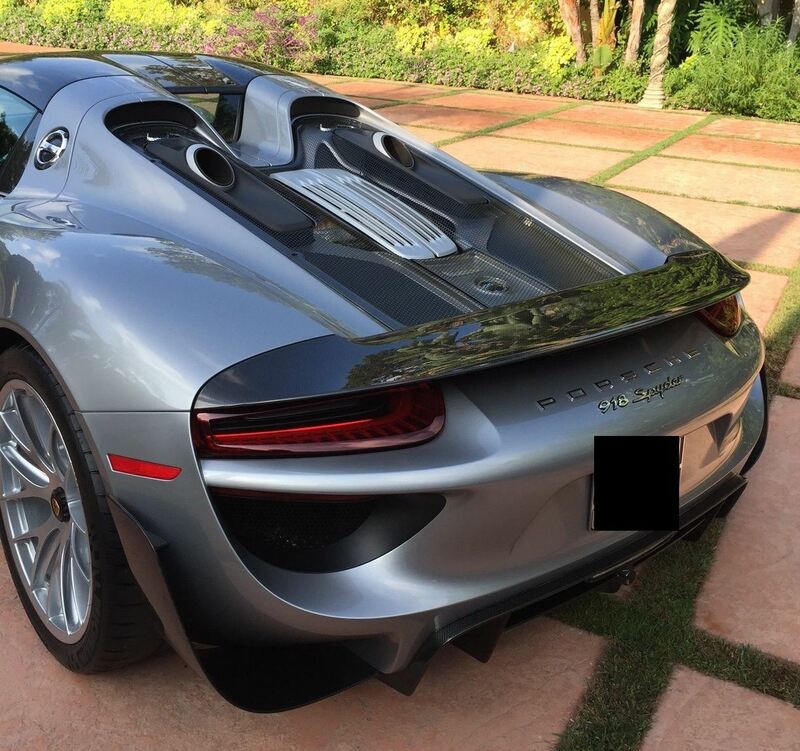 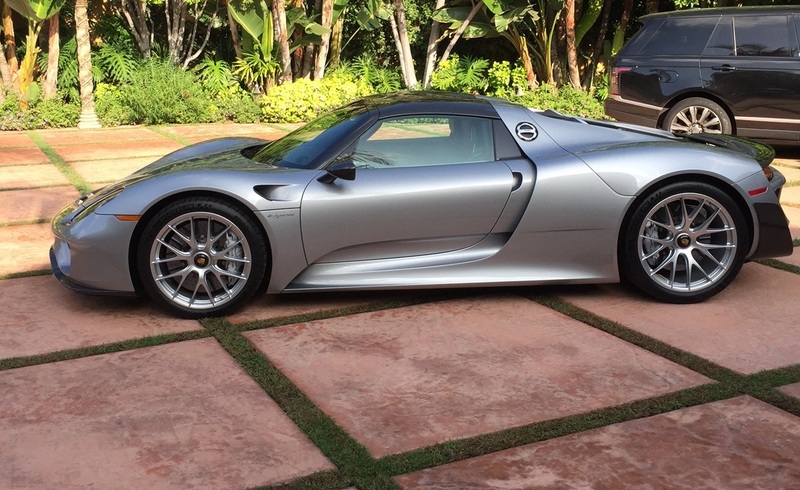 2015 Porsche 918 “Weissach Package”………Only 97 Miles……..Sold! 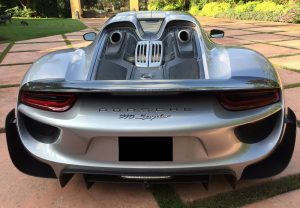 This entry was posted on April 29, 2016. It was filed under SOLD.